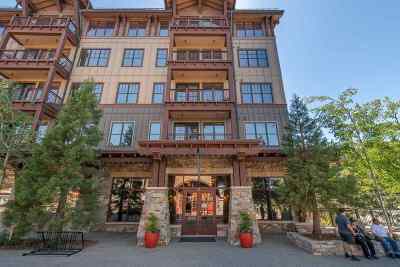 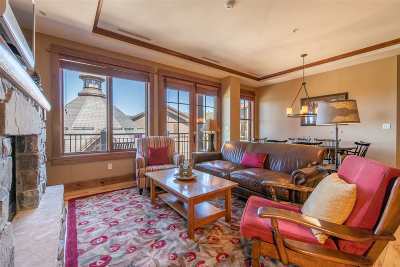 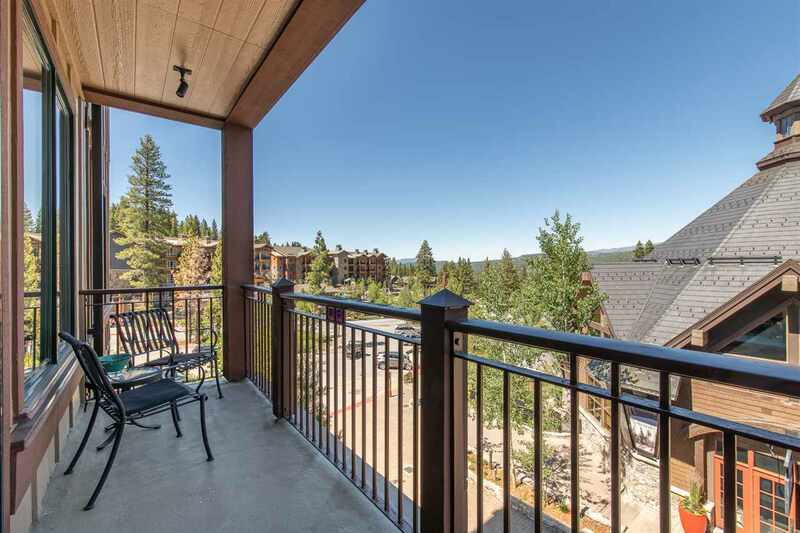 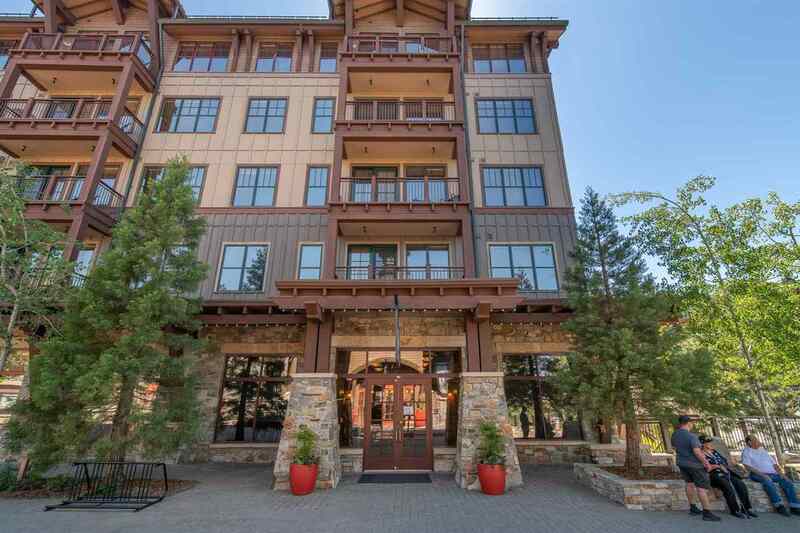 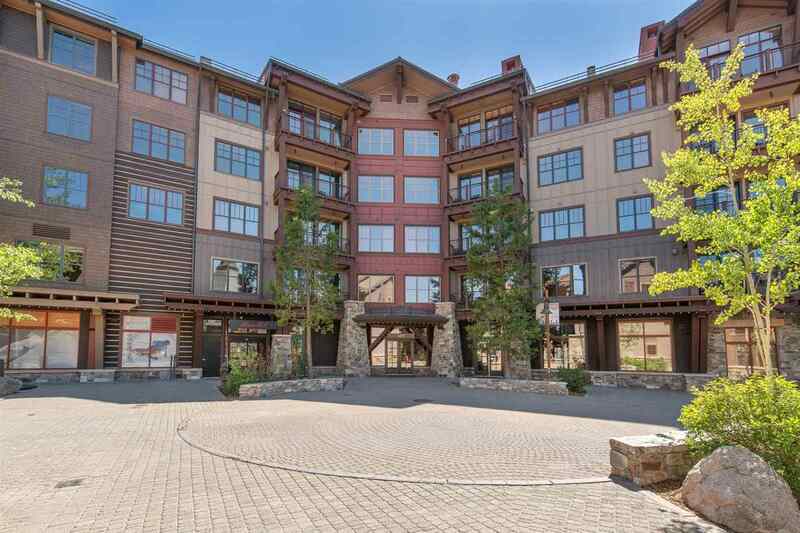 Nestled in the heart of The Village at Northstar this slope side residence embraces the perfect blend of luxury & convenience. 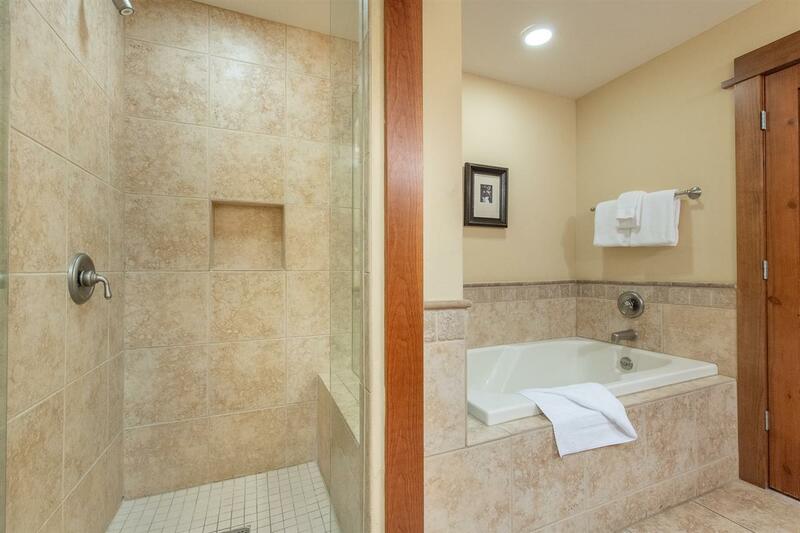 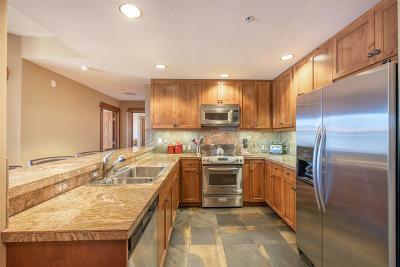 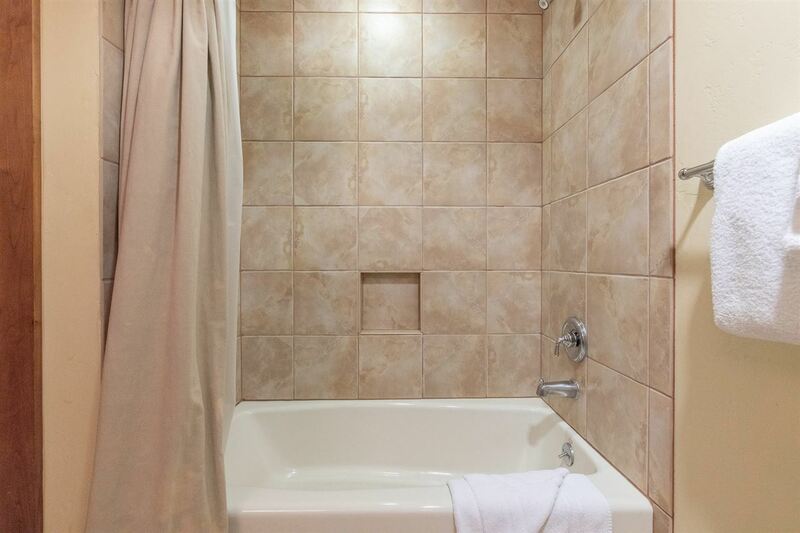 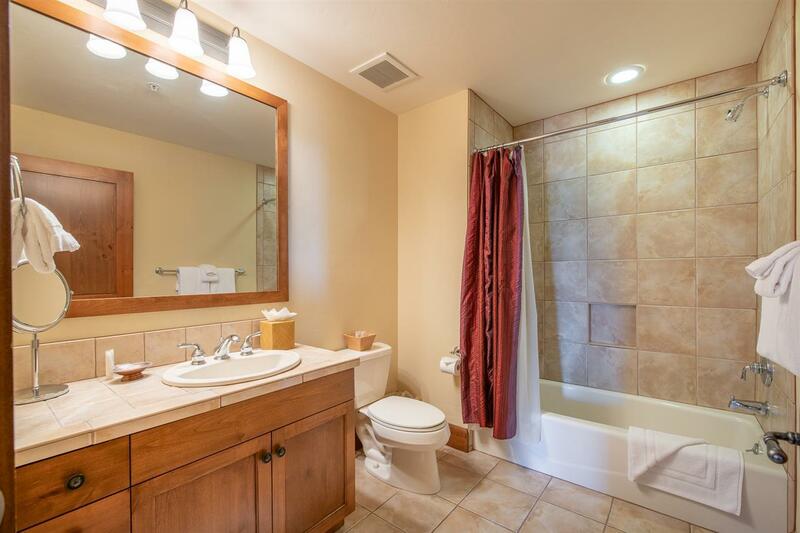 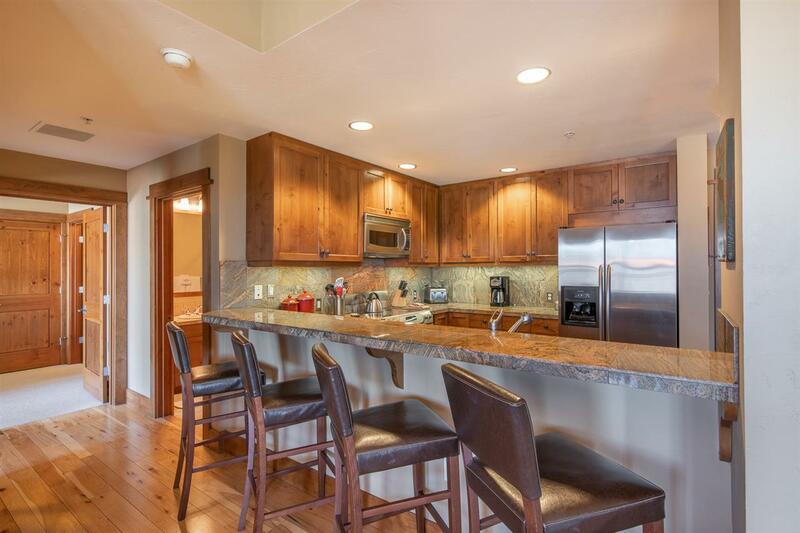 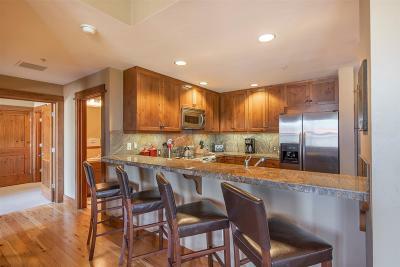 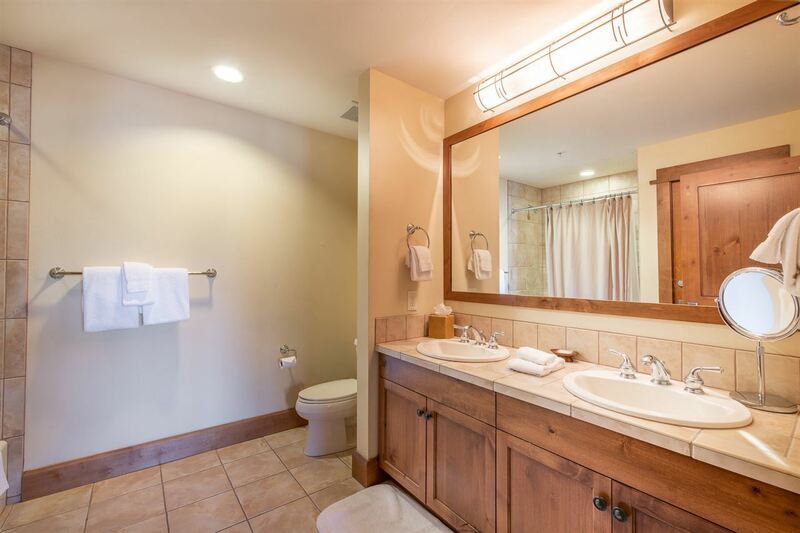 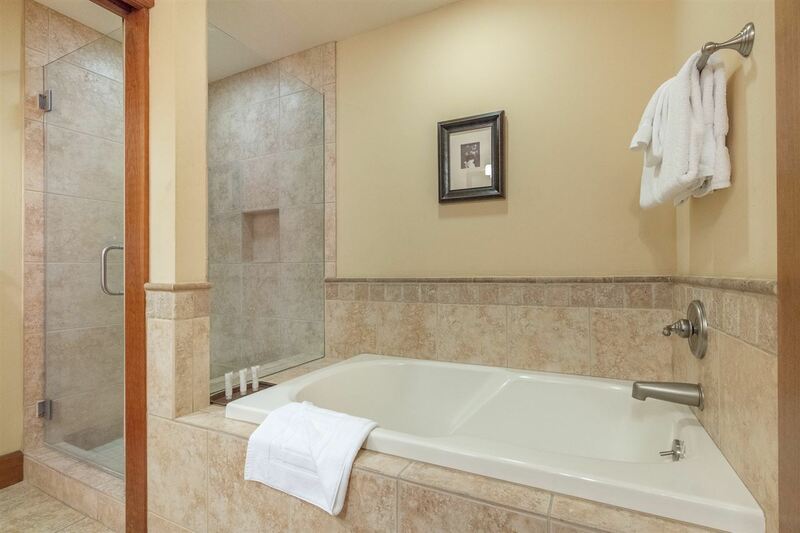 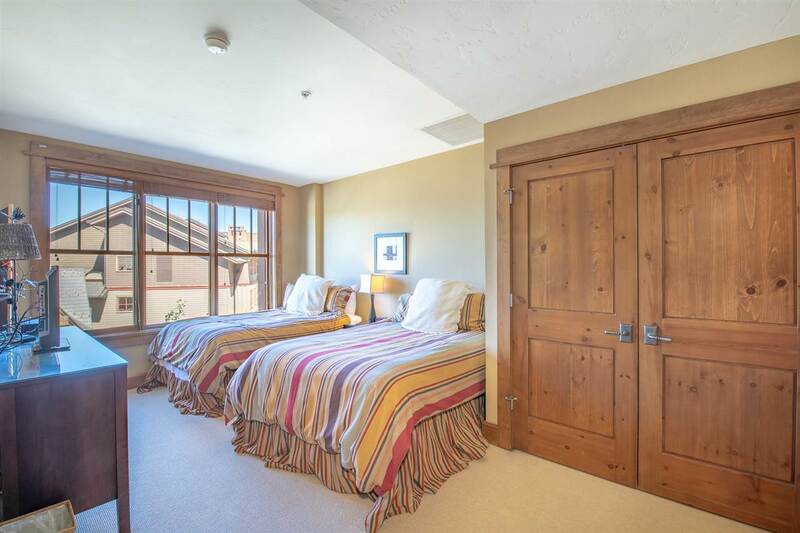 Offered turn key, this corner end unit features 3 bedrooms, 3 bathrooms plus designer lighting & furniture. 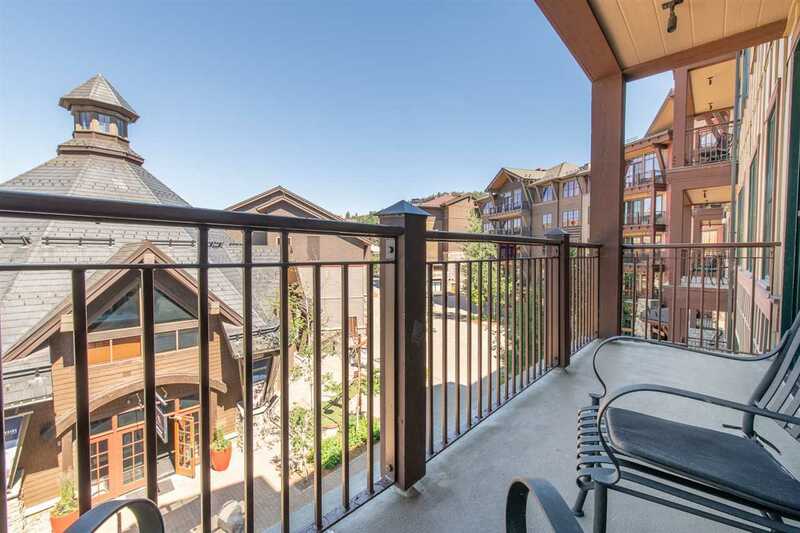 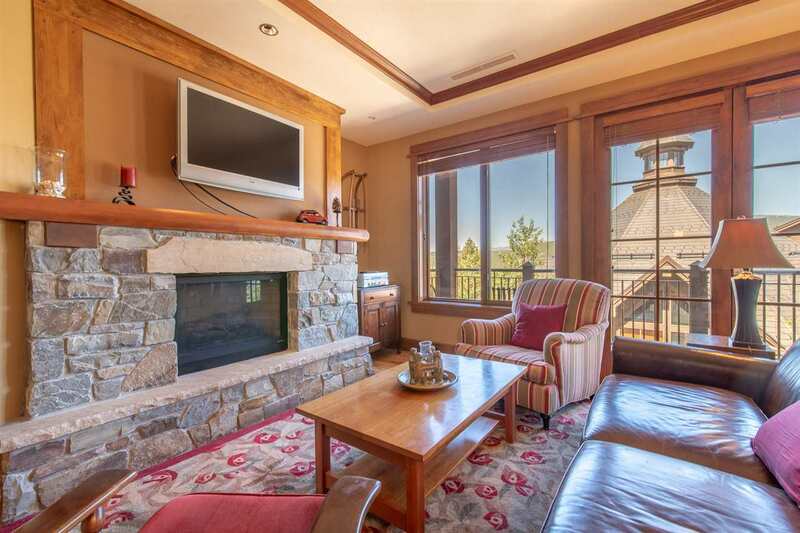 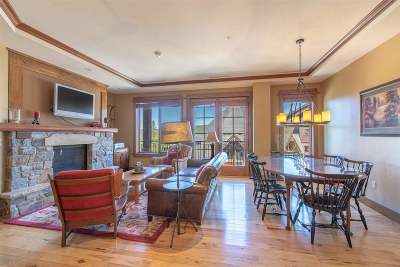 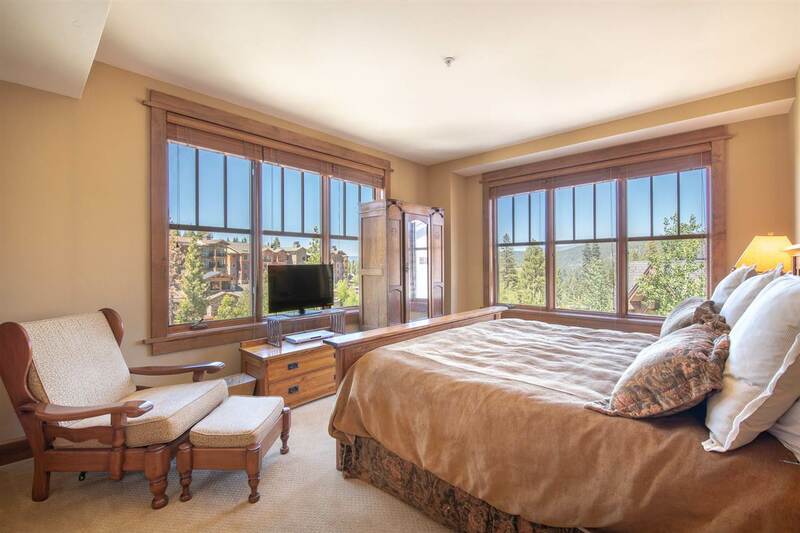 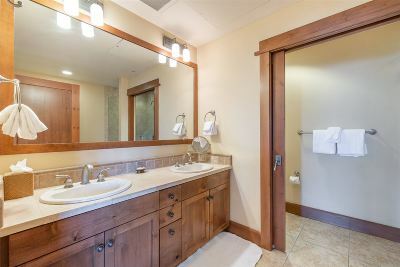 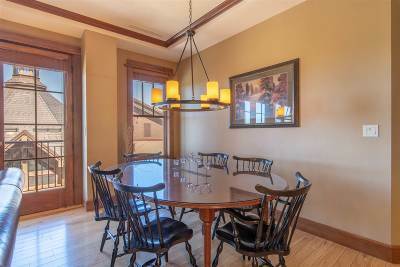 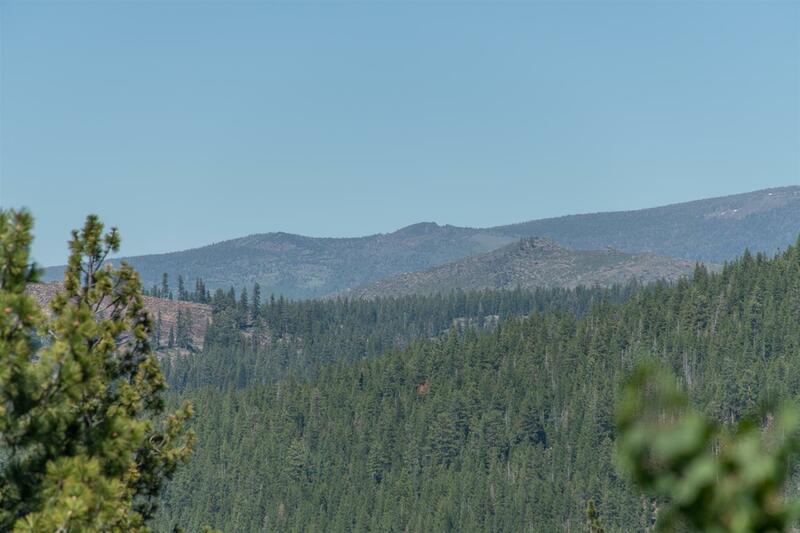 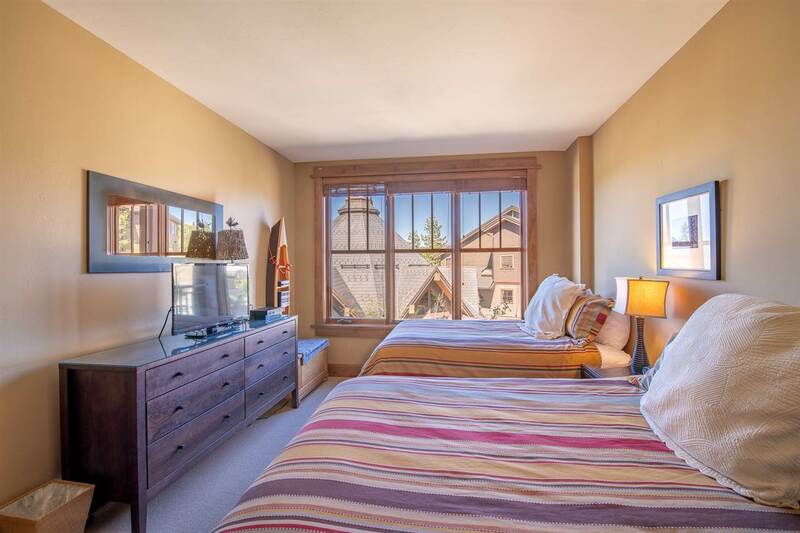 Highlights of this property include a great room with gas fireplace, fully-equipped kitchen with stainless steel appliances, granite countertops, dining area, hardwood flooring & outdoor terrace with views of the Village fun and Carson Range. 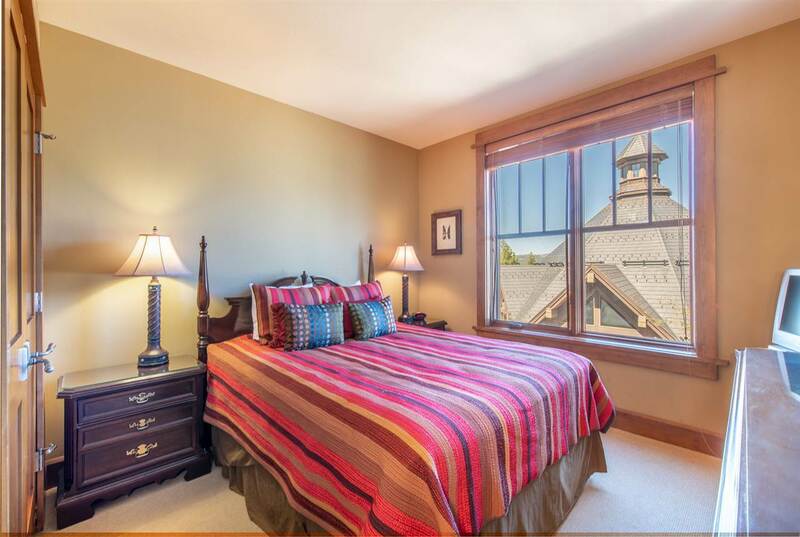 Perfect for year âround retreats!